Buy Flowers for Your Wife Online at NetFlorist! Flowers for Your Wife Online at NetFlorist – Buy Today! Spoil Your Loving Wife with Flowers from NetFlorist! Apparently it’s always good to open with a joke, so here goes… Never laugh at your wife’s choices… she picked you (queue awkward laughing). So, whilst you are probably shaking your head, thinking wow, what a bad joke, you realise that we are right. You’re one of your wife’s choices. She chose you to be her best friend forever, the person she wants to spend the rest of her life with, her one true love. And that’s why you should keep on trying to stay her perfect love. Apart from all the hugs and words of affirmation, you can buy gifts for your wife once in a while to show her that you care about her. Once in a while doesn’t mean once in a blue moon. It means that you should probably buy her a special gift at least once a month. 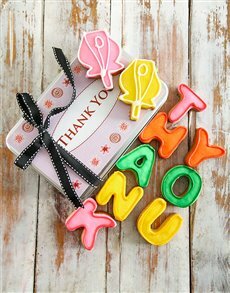 This special gift can be anything you choose to remind her that you love her and that you are thankful that she chose you. At NetFlorist, we have a wide range of flower gifts for your wife. Our range includes flowers in any shape, colour and size that will make your wife happy. Looking to spoil your wife with a luxurious flower arrangement? We’ve got that too. Our luxury flower arrangements are to die for. Face it, she will probably kill you if you don’t buy and send her flowers online. We kid, of course. But take a moment and spoil your wife with a little bit of luxury. 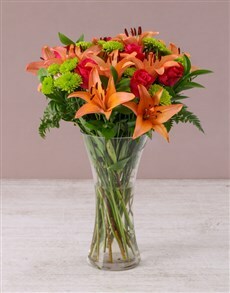 Show her just how special she is and send her flowers online in South Africa from NetFlorist. 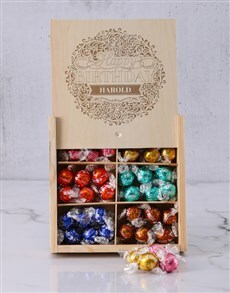 Our luxury flower range has spoilicious flowers. From flowers with chocolates and champagne to a 100 red roses in a vase. 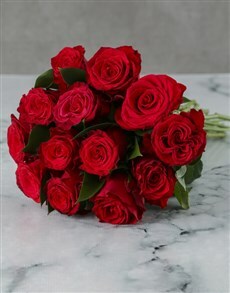 You don’t just have to buy her luxurious flowers online in South Africa to show her you love her. Buy her flowers she loves. 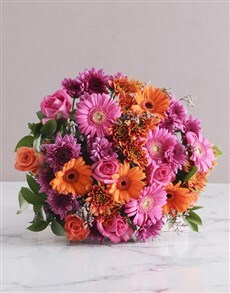 A small arrangement of Gerberas will make her just as happy as a large basket filled with 100 roses. The key to buying your wife flowers online is to buy her flowers she loves. Try buying her favourite flowers. If you don’t know what her favourite flowers are, just ask her. Sure she will be angry because how can you not remember, but she will be ecstatic when an arrangement of her favourite flowers arrive at your front door. Crisis averted. Buying flowers for your wife doesn’t have to be difficult. With NetFlorist, it is the easiest thing to buy flowers for your wife online. All you have to do is to log in to your NetFlorist account, order flowers for your wife online, pay for it and voila! Our floral folk will sprinkle our fairy dust and make up a beautiful bouquet of flowers for your wife. Our delivery dudes will hop in their pink vans and get over to your front door in a flash to present your wife with the most beautiful flowers, just for her.